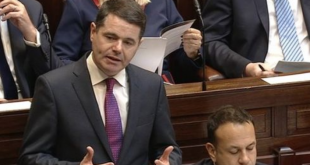 New industry incumbent Bethard Group (Bethard) has confirmed that it has secured an Irish ‘remote operator licence’, granted by Ireland’s Tax & Customs Revenue Department. Issuing a short market update, Malta-based Bethard confirms that its Irish remote licence complements the firm’s core strategy of expanding its European regulated market profile in 2019 and beyond. Launched at the start of the year, Bethard has secured five European market licences during the course of 2018 – Malta, UK, Denmark, Sweden and Ireland. 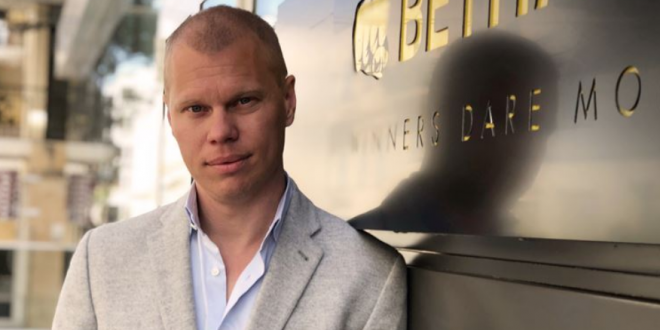 “We are moving forward at an exceptional speed, and I think we have managed to demonstrate our sincerity in our ambition to create Europe’s leading betting company” said Erik Skarp, Founder & CEO for Bethard Group. Closing the update, Skarp and Bethard management state the company will seek to launch an Irish online gambling property by Q1 2019. 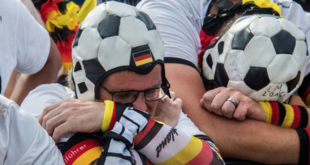 Further to the announcement, Bethard details that it will move to secure a German-Schleswig-Holstein licence for online sports betting provisions, and that it has initiated procedures to join Spain’s enlarged online gambling market in 2019. Entering a critical 2019 for its strategy and operations, Bethard confirmed in November that it would continue to utilise SBTech as its lead betting systems provider, as the betting group targets growth and scale within multiple European jurisdictions.